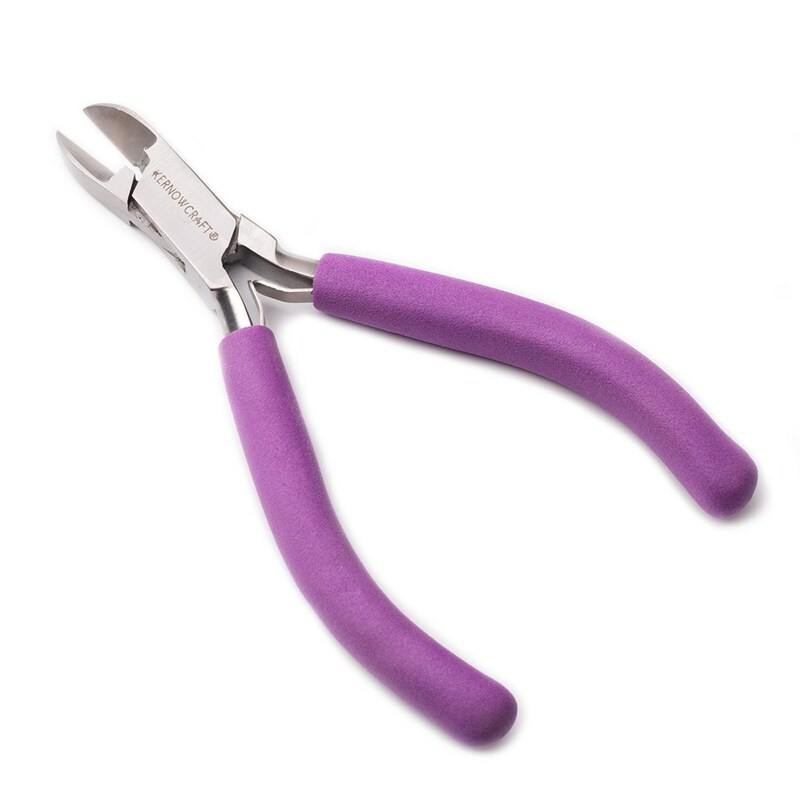 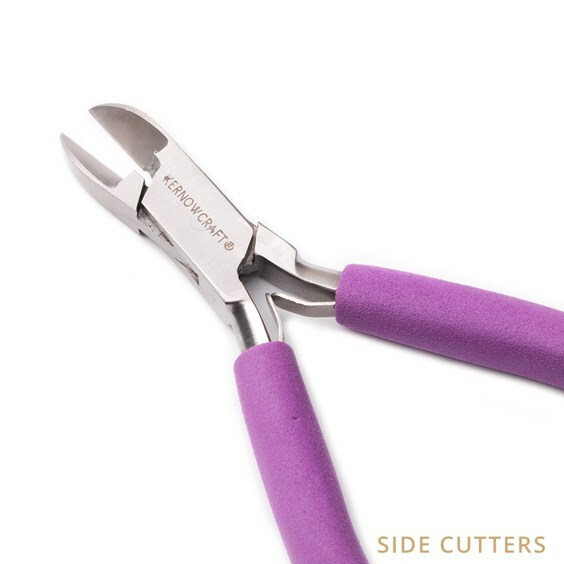 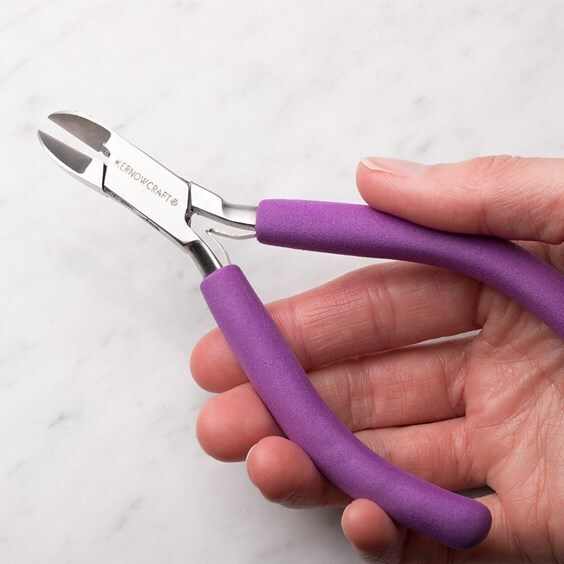 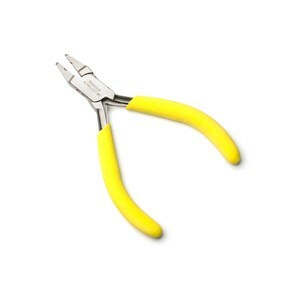 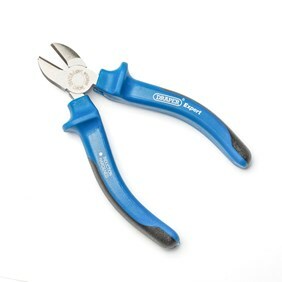 These v-sprung side cutters are an essential and affordable tool for cutting and trimming precious metal wire, headpins, eyepins etc. 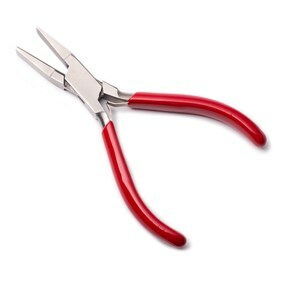 with the minimum of effort. 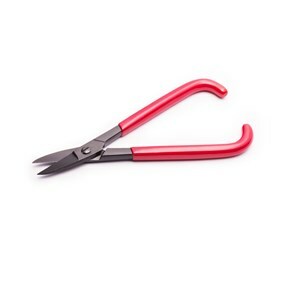 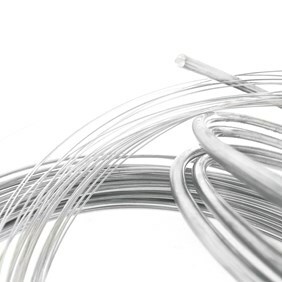 Please note these are not suitable for cutting memory wire as it is made from very strong steel so we always recommend our heavy duty side cutters for this.